Why Am I Not Seeing Results After 30 Days Of P90X? Unfortunately too many people carry the "I want it now" mentality that our society has grown accustomed to over to P90X. 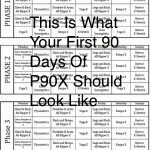 I cannot tell you how many times people have emailed me complaining about why they are not seeing results with P90X in the first 30 days. Many give up because of this. 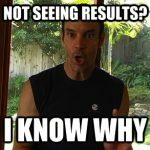 What … [Read more...] about Why Am I Not Seeing Results After 30 Days Of P90X? Can I Skip A Day Or Two With P90X And Get Results? 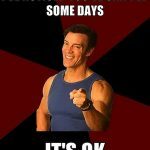 We have all been in the situation when you really don't want to workout that day and skipping sounds like a better idea. You feel tired, work got you down, things around the house are crazy, its 10 pm at night, there is a big game on and you can't miss it, etc. You give in and skip working out that … [Read more...] about Can I Skip A Day Or Two With P90X And Get Results? 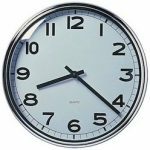 What Is The Best Time To Do P90X? One of the most popular questions people have with P90X is when should they workout. My best answer is it really depends. I have read many of stories saying how mornings are the best because your body is fresh and you'll carry the energy through out the day. I'd agree with that. 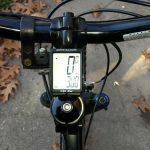 When I use to … [Read more...] about What Is The Best Time To Do P90X? Should I Do Other Workouts With P90X? It seems like everybody wants to jump into a hybrid workout right after buying P90X. I get why you would want to but I recommend against it. After doing four rounds of P90X my experience is you have to give the program a chance to work for you to see results. 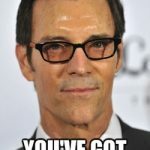 If you go picking and choosing what … [Read more...] about Should I Do Other Workouts With P90X?